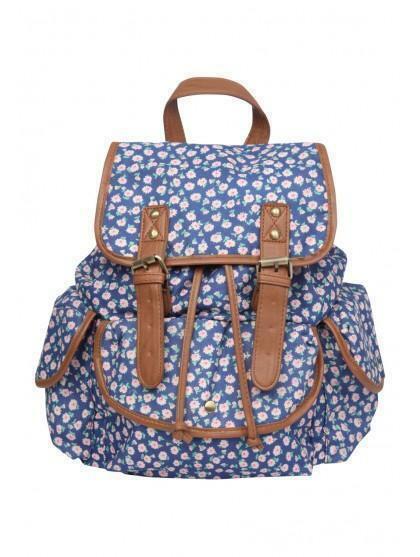 Floral and fun this gorgeous womens floral rucksack is perfect for holidays, festivals and everyday style. Featuring three outer pockets, drawstring and double buckle fastenings. 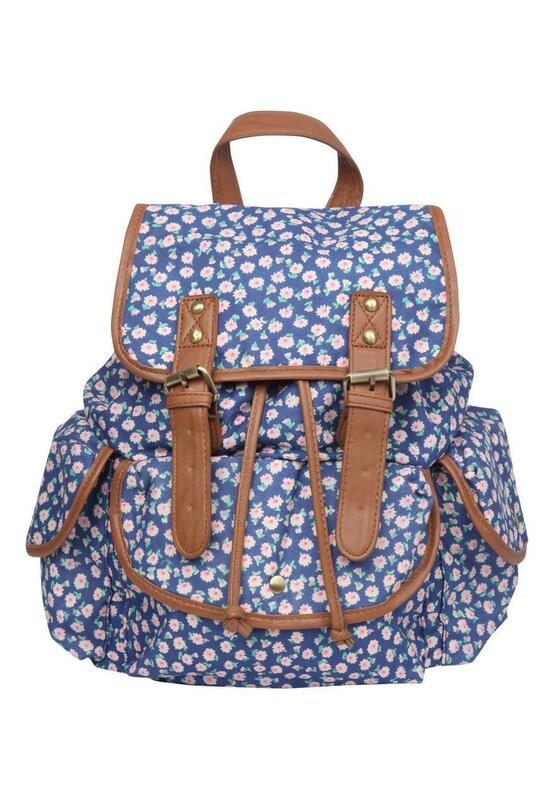 This bag is sure to see you stylishly through this season!